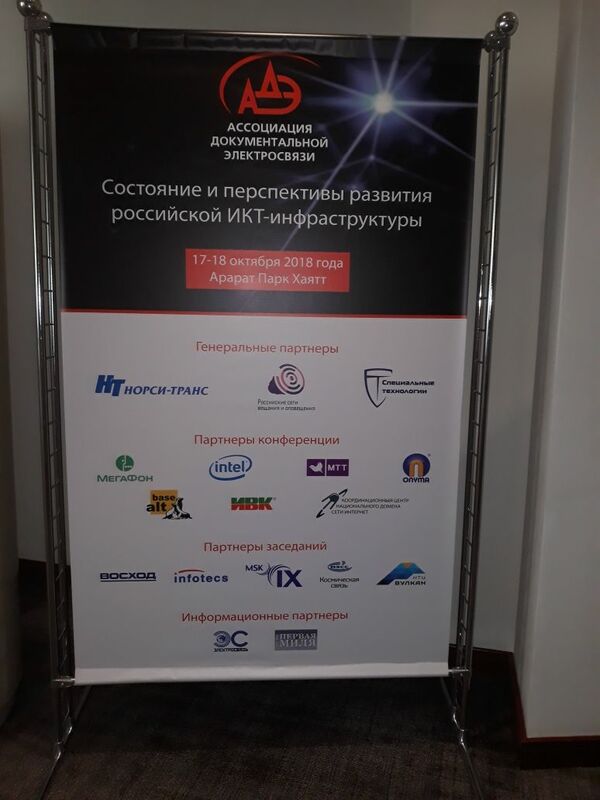 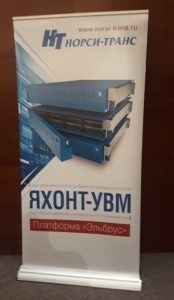 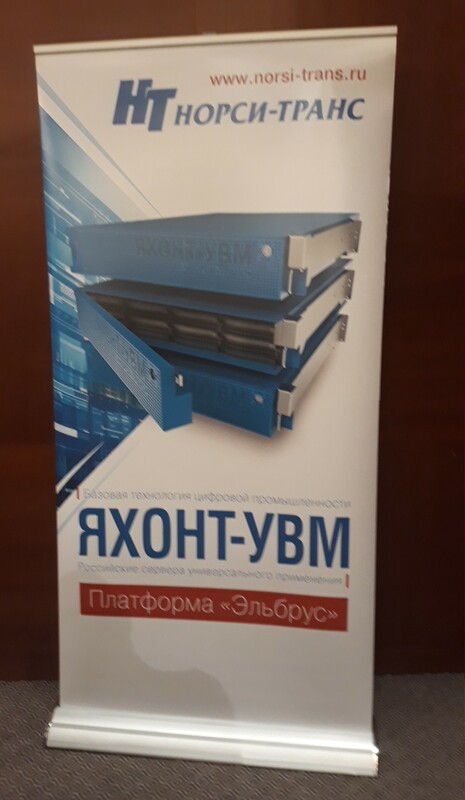 NORSI-TRANS participated in the XVIII annual conference Russian Association for Network Services “Status and prospects of the Russian ICT infrastructure development” that will be held in Moscow on October 17-18, 2018. 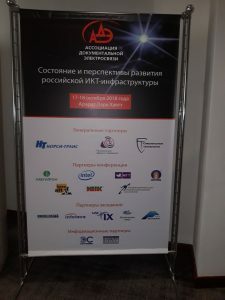 During the conference Evgeny Vladimirsky and Roman Khokhlov, who represented CJSC NORSI-TRANS, made presentations on “Certification tests of the technical means of the surveillance activities and MC simulator, implementing the requirements of the order of the Ministry of Communications and Mass Media of Russia No. 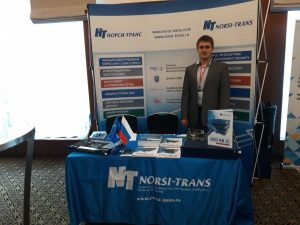 86 of February 26, 2018” and “Review of the latest solutions of CJSC NORSI-TRANS in the field of data analysis”.